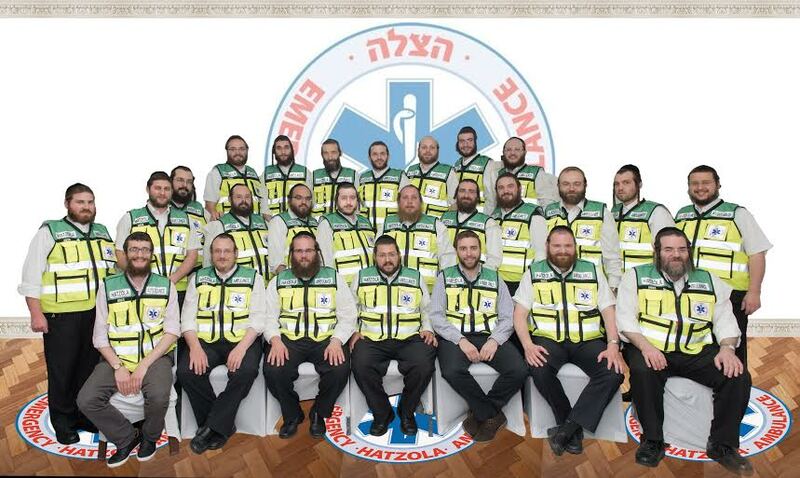 35 Emergency Medical Technicians, a paramedic, 13 trained call dispatchers, medical advisors, professional medical trainers, full time administrative staff, Operations Manager, Community Liaison Officer, Service Unit and statistician all comprise the greater Hatzola team. Hatzola has 35 trained EMTs; including field members, paramedics, senior medical coordinators ans qualified ambulance drivers, all of whom are dedicated volunteers, who put their lives on hold, leaving work, families, and warm beds to save lives. 13 Volunteer dispatch operators man Hatzola’s emergency phone hotlines, covering 24 hour shifts, every day of the year, ensuring that every call is answered and dispatched immediately. Dr Shalom Springer BSc PhD Dr Springer holds an honours degree (BSc) in Mathematics from University College London, and a doctorate in Mathematical Physics at Imperial College London. 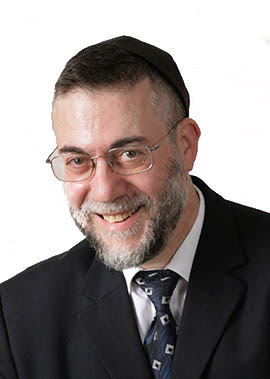 He enjoyed a highly successful 26-year career at the Bank of England, achieving the rank of Senior Official, and is a well-known lecturer on various topics, earning respect across Jewish Communities throughout Britain. Mr Schleider is an active businessman in the property development and investment sector for almost 50 years and a former member of the Community Health Council. 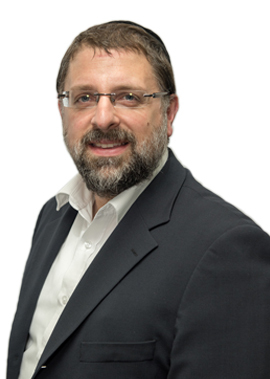 He has been involved with Hatzola since its inception in 1979 as an active member for almost 20 years, and served on a number of Hatzola committees during that time. Mr Breuer is the CEO of a leading property service company established in 1996 servicing London and beyond. With many years of experience Mr Breuer brings his business skills and acumen to the financial department at Hatzola, where he oversees and advises on budgeting and fiscal arrangements. 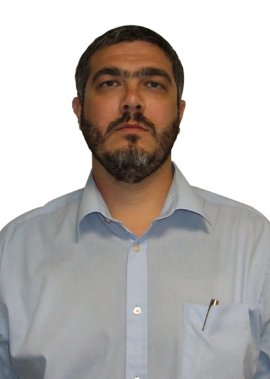 Mr Hambling uses his extensive people and project management skills to oversee Hatzola’s operations. At Hatzola, Mr Hambling manages a team of over 45 volunteers. He is responsible for the implementation of processes and procedures and helps ensure that the organisation runs in an efficient and effective manner. 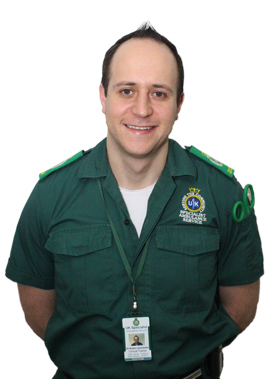 Mr Blackburn is a HPC-registered Paramedic, IHCD Ambulance Tutor and holds a Certificate in Education and a Post-Graduate Diploma in Professional Development. He has been in the ambulance service since 1995 – almost entirely in the NHS, where he worked as an Ambulance Technician before becoming a Paramedic in 1997. 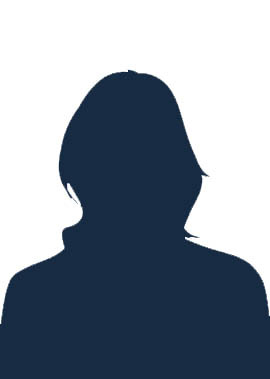 He left the NHS ambulance service in May 2010 after spending a year as Assistant Clinical Director for Education, Development and Training. Dr Asher Lewinsohn, MBBS, BSc.Hons, MRCS (Eng. ), FRCA Dr Lewinsohn, senior Medical Officer and Clinical Trainer for UK Specialist Ambulance Service, qualified from Barts and London School of Medicine and Dentistry; also a member of the Royal College of Surgeons and Fellow of the Royal College of Anaesthetists. As an Advanced Life Support instructor for the Resuscitation Council UK, and an Advanced Cardiac and Life Support instructor for the American Heart Association, Dr Lewinsohn regularly teaches advanced life support skills to doctors and other healthcare professionals around the country as well as at Hatzola. 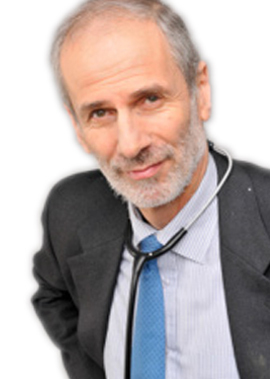 Dr Wetzler, MBBS, DCH.DRCOG, Dr Wetzler has over thirty years of experience as a GP working both for the NHS as well as in private clinics in the UK and in South Africa. 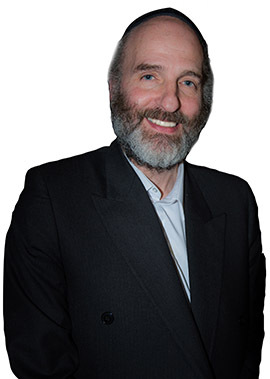 Former Principal Doctor at the Bristol Cancer Help Centre (nowadays called the Penny Brohn Centre) and cofounder of the British Holistic Medical Association Dr Wetzler acts as the Medical Advisor for Hatzola. Mr Friedlander forms a link between the local community and the statutory emergency services in the area - the Metropolitan Police and the London Fire Brigade. He was instrumental in building the positive relationships that Hatzola have with these services today. In this capacity, he helps to maintain the relationships. 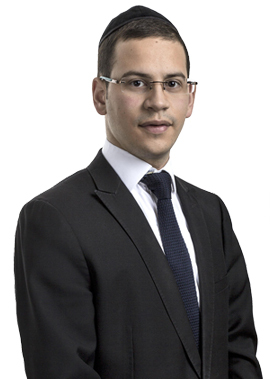 Mr Lobenstein is the founder and CEO of the BML Group, a company that offers cost effective solutions for business offices and prestige properties. 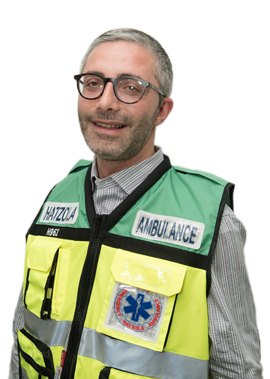 Mr Lobenstein's role at Hatzola is to stock-count the medical equipment and ensure that all ambulances are in working order at all times. It is the attention to detail and dedication to even minor details that is his hallmark, and he brings this to Hatzolah in all the areas that he is involved.